The England fast bowler Chris Jordan all set to join RCB (Royal Challengers Bangalore) in place of injured Mitchell Starc in the IPL. 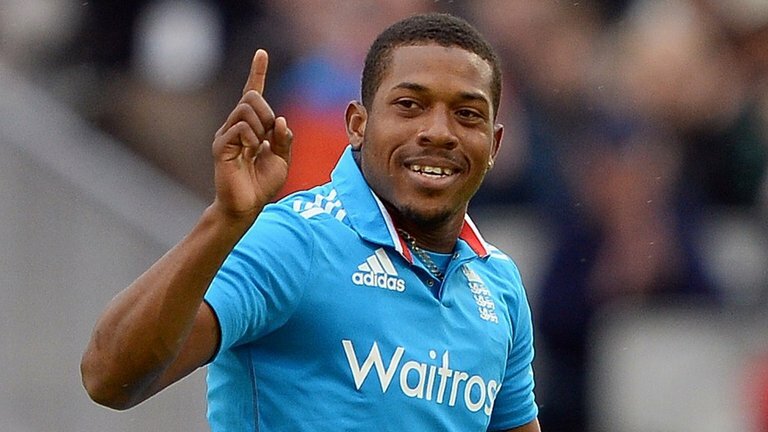 Chris Jordan is an England all-rounder who was the part of England squad that reached the final of the recently concluded World T20 is all set to join RCB. He was not picked up by any franchise during the IPL auction in February 2016 as the England and Wales Cricket Board (ECB) barred players from appearing in the IPL. The board supported their decision by saying that if they were to join IPL they will be unavailable for Test selection and this was one of many sources of tension among officials. But under ECB director Andrew Strauss, the former England captain, the board have softened their stance in a bid to help improve the team’s performances in limited overs cricket. Now Chris will play in IPL for RCB in place of injured Mitchell Starc and is expected to leave Sussex immediately. “We are happy to support Chris in his decision to play for Royal Challengers Bangalore in IPL 2016,” Strauss said Monday. In addition to that Jordan emerged as one of England’s key death bowlers in the World T20 and he had a decent chance of winning a place in the Test squad for the series against Sri Lanka in the absence of the injured Mark Wood. But his decision to play in the IPL is unlikely to further his immediate Test ambitions. Players required for Test duty by England will be required to return to the UK by noon on May 6, with most non-Test players required to return by noon on May 17 to ensure their availability in the opening round of T20 Blast matches on May 20. It seems safe to assume Jordan will not now return until May 17.